Mixed-used developments combing commercial and residential areas are designed by Kirk E. Peterson & Associates to ideally serve both commercial tenants and residents. 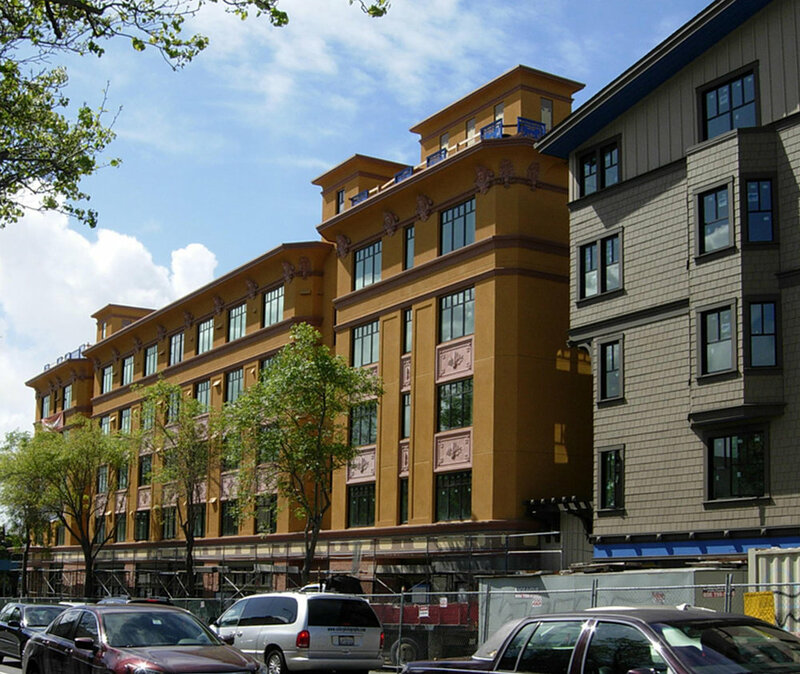 Often set in urban and historic contexts, these in-fill projects require KPA’s expertise with entitlements processing. In the interest of our clients, we work with city and county planning staff and commissions. Balancing the needs of all stakeholders, KPA facilitates a process that produces mixed-used properties that serve as assets to the communities in which they are developed.